Bitcoin is a currency like no other; this digital money has no central government and can be used by all. However there comes some pros and cons about using this currency as a method of payment. Rewards – Bitcoin is not regulated by any one government, which means that you can do either buy or sell anything from all over the world without worrying about currency issues. It’s a virtual global currency. It is easy to carry; you can have a billion dollars’ worth of bitcoins in your pocket stored in a USB and it is also untraceable. Another benefit if you are a seller is that with credit cards or pay pal costumers may have their money back, however with bitcoin transaction buyer cannot take the money back and seller can safely chip products or performed services that the client order. Risks – Being untraceable is one of the features of bitcoins that attracts crime; this fact may bring unwanted attention from governments that will outlaw Bitcoin. Another problem is that there is no mechanism to recover stolen or lost Bitcoins. If somebody hacks into your wallet where you store your Bitcoins you lost them for good. It is a new system which has a long way to go to be fully accepted by all users and it is too soon to find any flaws. There aren’t a lot of places where Bitcoins are accepted as payment. Volatile fluctuation in pricing can also be a major concern depending on the direction of the swing in value of Bitcoin. 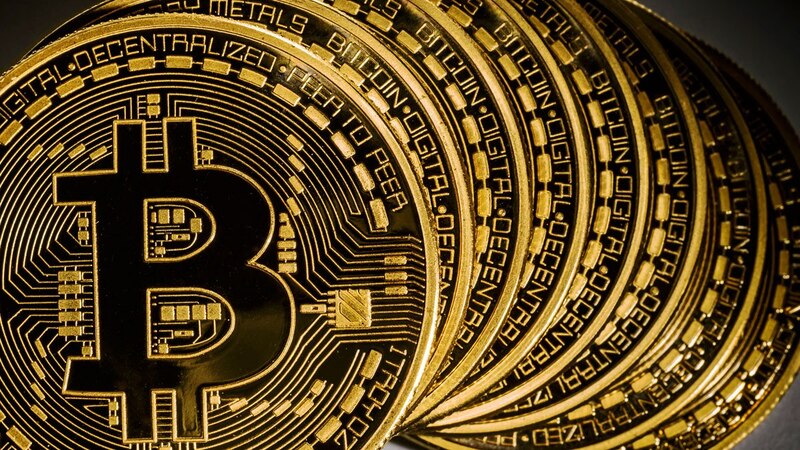 No matter from where you are standing Bitcoin is a tendency that has revolutionized the industry, like everything it may be a reward or a risk to use it as a method of payment either as a seller or a buyer, here at Whitelabel ITSolutions want to make sure that you feel safe, secure by giving you all the information that you need to know about this method. Now is your decision a risk or a reward? Cryptocurrency: The Future or Just a Gamble?